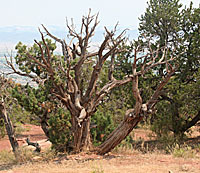 A site dedicated to the natural history and philosophy of the southwestern United States. 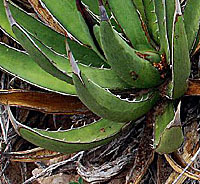 This site contains images of southwestern flora categorized by family, genus and species. 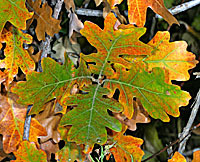 Below is a table of Plant Families with a typical member of each family illustrated with appropiate photographs. 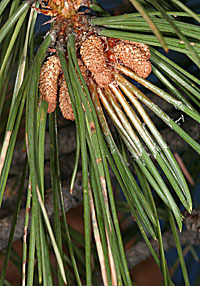 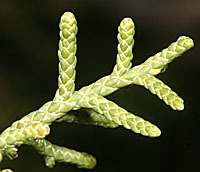 Links from the family lead to genera and then to species. 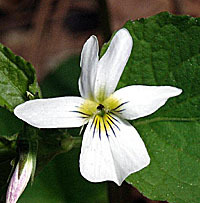 Happy botanizing. 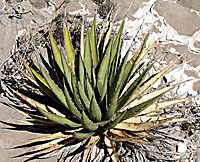 Agaves grow in the southwestern deserts. 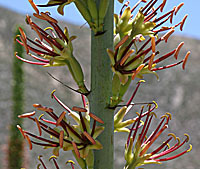 They prefer warmer climates though yuccas, a genus of the agavaceae, are found in cooler areas, i.e., Colorado. 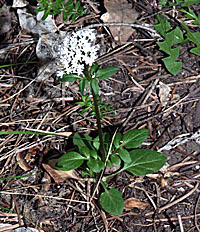 The Asters are a large family of flowering plants. 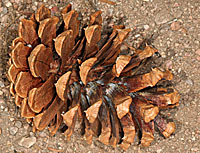 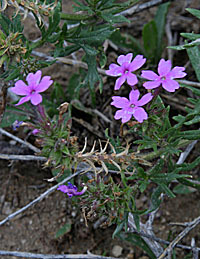 Many species occur in the southwest. 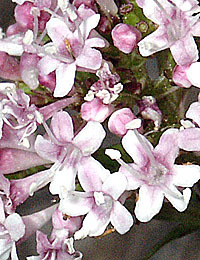 In the Asters (Compositeae) Each flower head is composed of numerous smaller flowers. 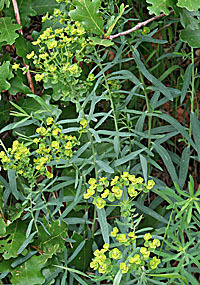 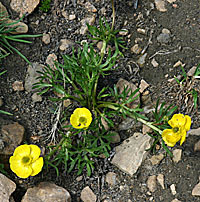 Peripheral flowers (the yellow rays here) are called ray flowers. 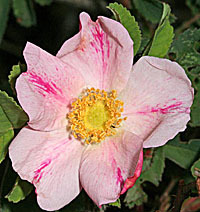 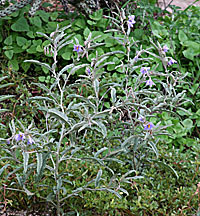 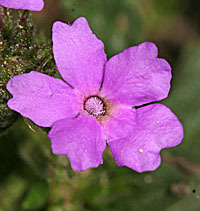 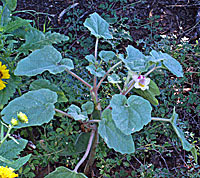 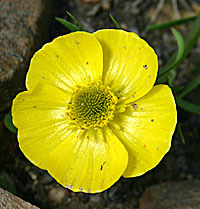 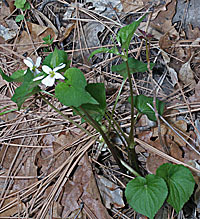 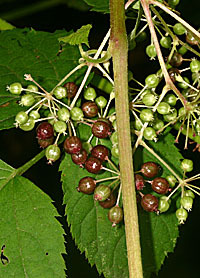 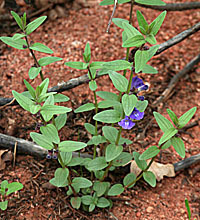 The darker center flowers are disk flowers. 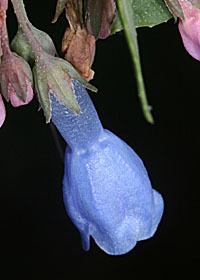 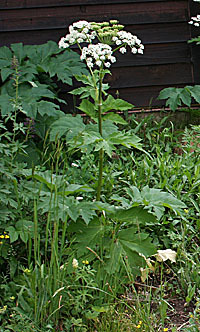 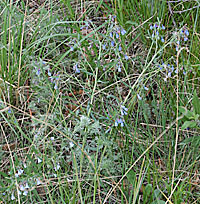 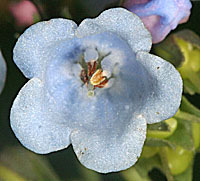 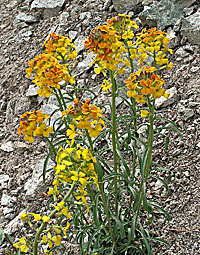 Borages include many desert and some alpine species including the bluebells (Mertensia), the hidden flowers (Cryptantha), and the stickseeds (Lapulla and Hackelia). 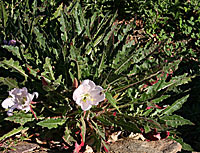 Cacti are common in the Southwestern USA. 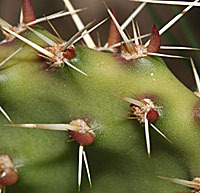 In the cacti the leaves are reduced to spines. 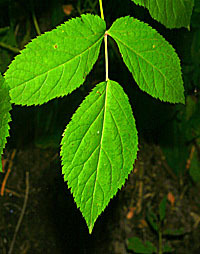 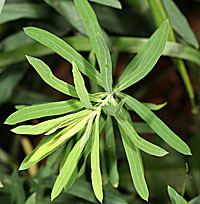 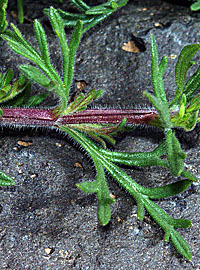 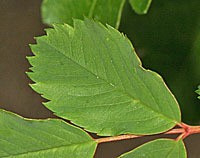 Photosynthesis takes place in the stems. 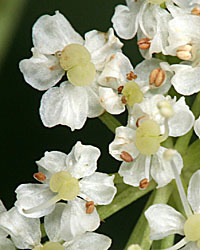 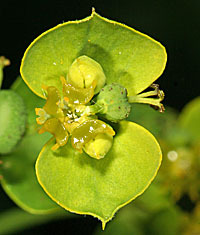 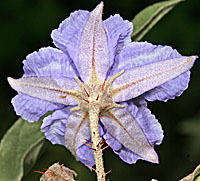 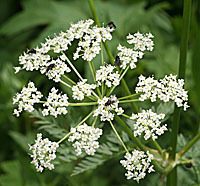 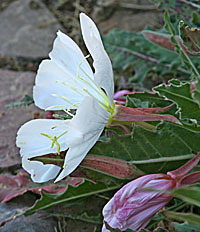 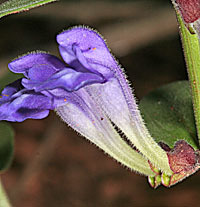 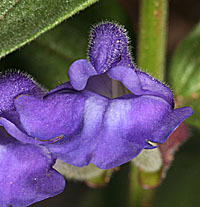 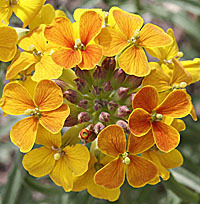 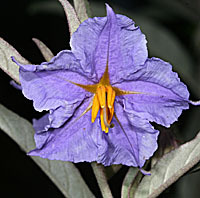 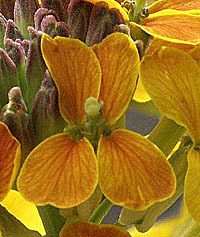 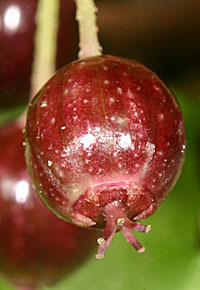 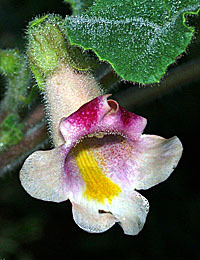 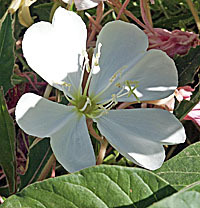 The flowers have numerous tepals as the similiar sepals and petals are called. 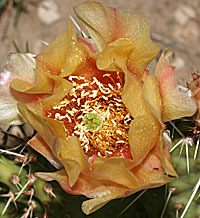 Cacti also have many stamens and an inferior ovary. 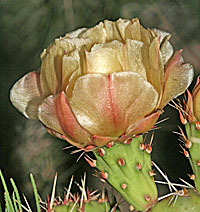 Click on cactaceae above for a tour of the family. 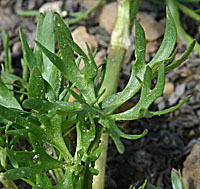 Chenopodaceade are the goosefoot family. 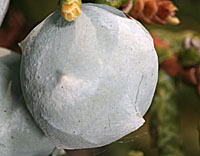 Chenopods are often rather weedy species of arid areas and often colonize disturbed ground. 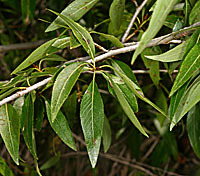 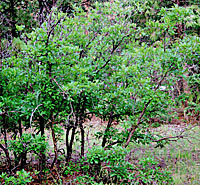 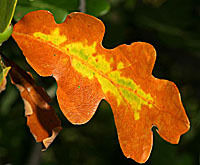 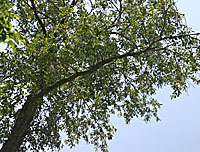 Southwestern oaks are often small scrubby trees.